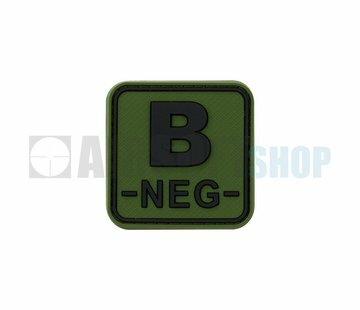 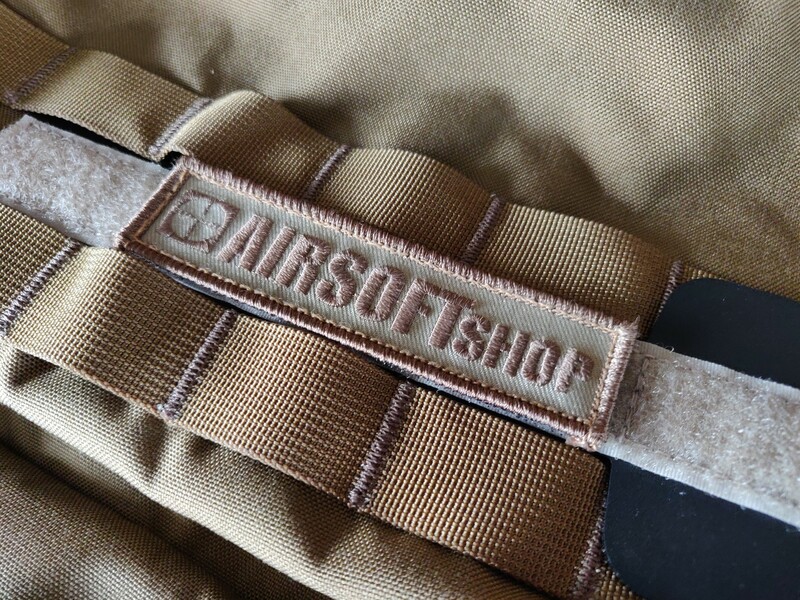 Do you want to put a nametag on a piece of kit that does not have a velcrostrip? 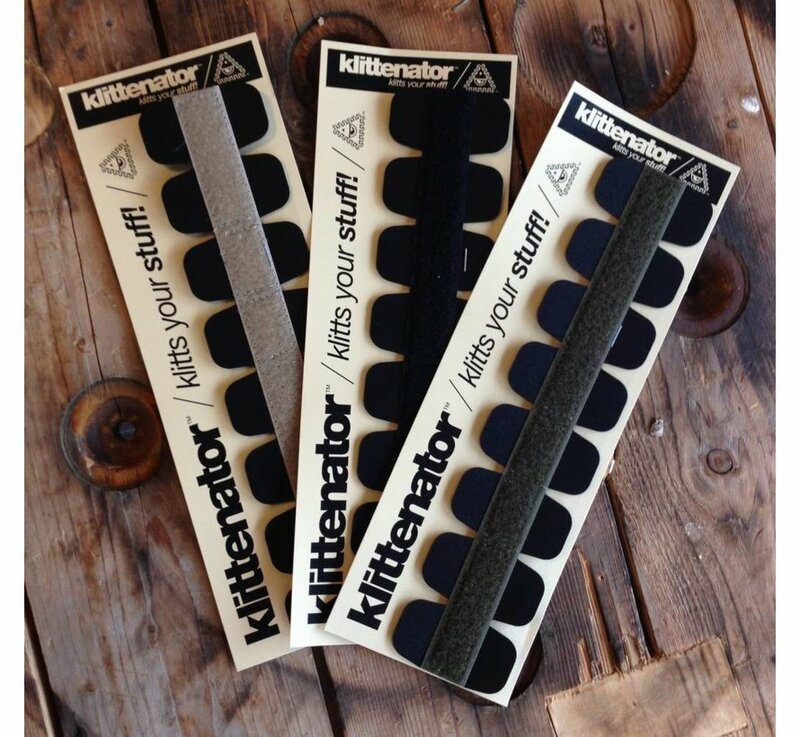 You need a Klittenator! 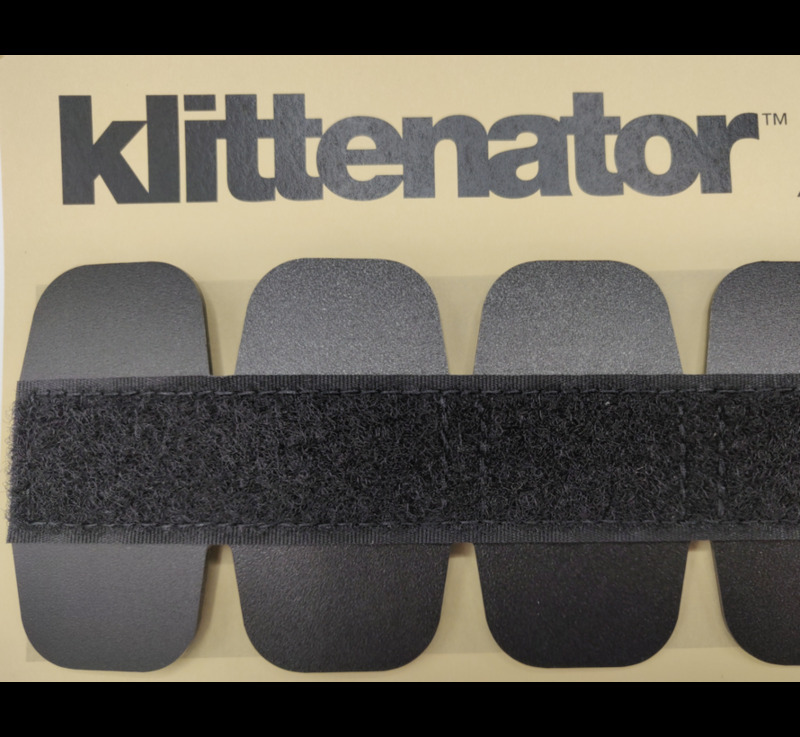 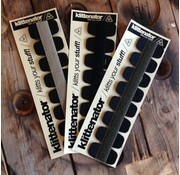 With a Klittenator you can add a velcrostrip without tampering with your gear, no sewing, cutting, stitching needed. 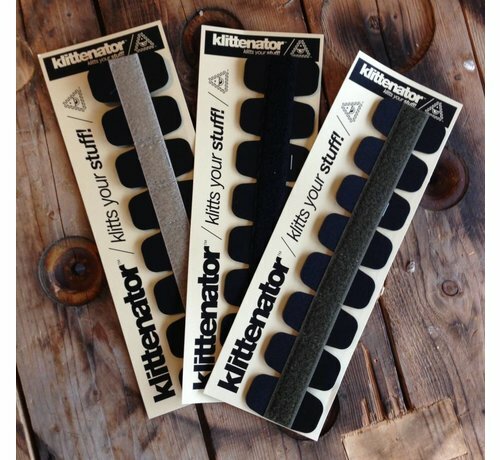 Just weave the Klittenator between your molle. 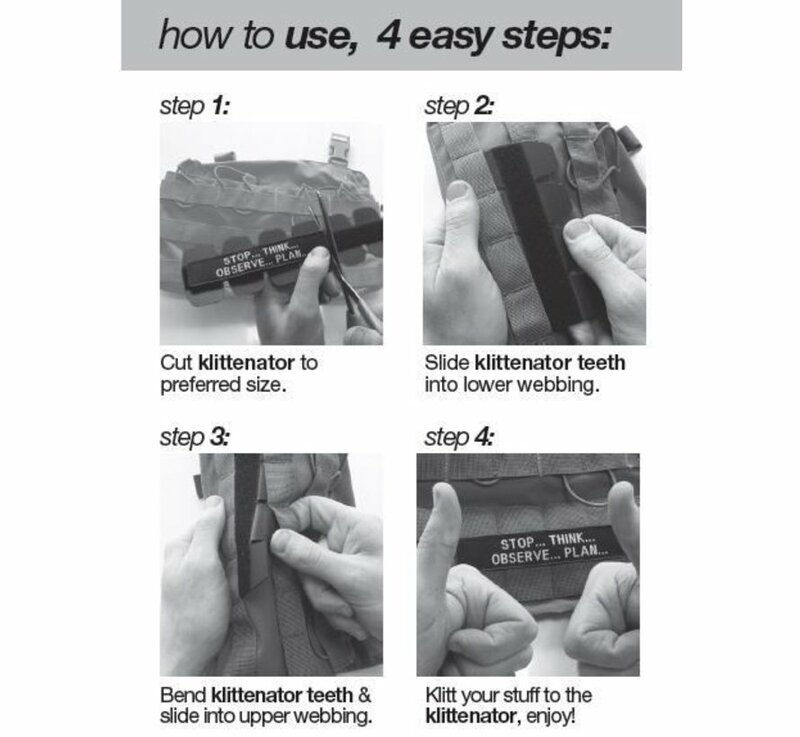 See pic 3 to clarify the "How to". 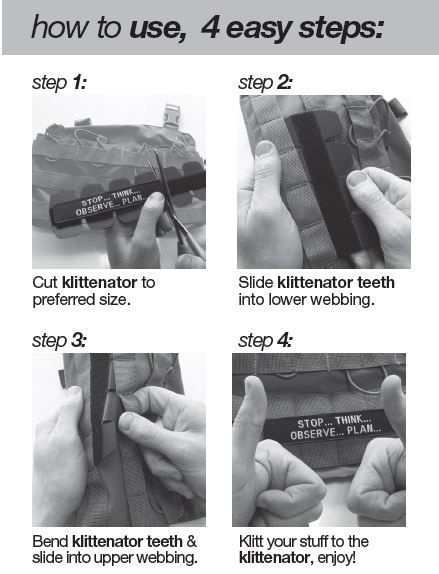 Easily cut to size, at obvious spacings extra stitching is applied. 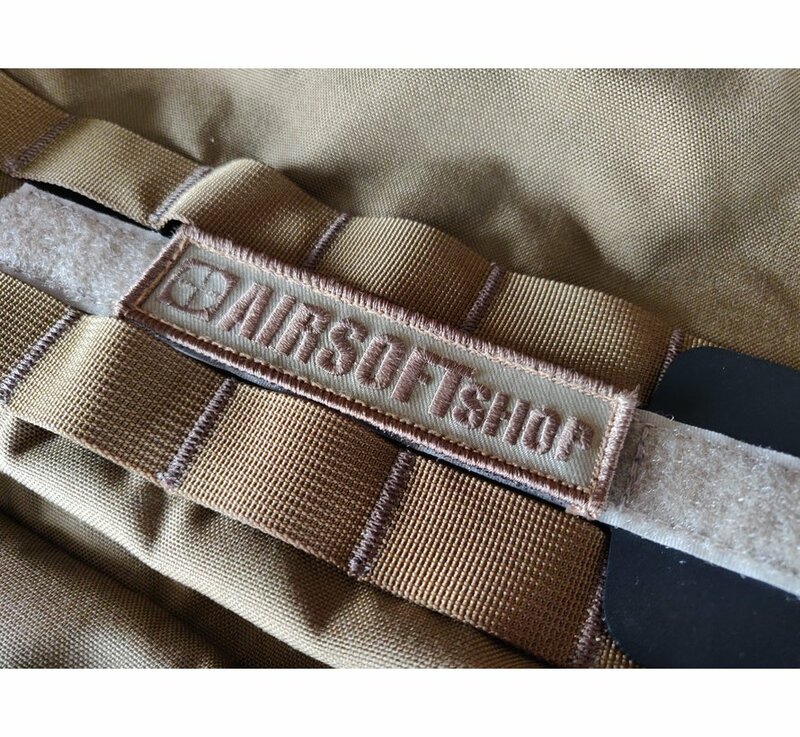 3 colors: Black, Desert en Olive Drap. 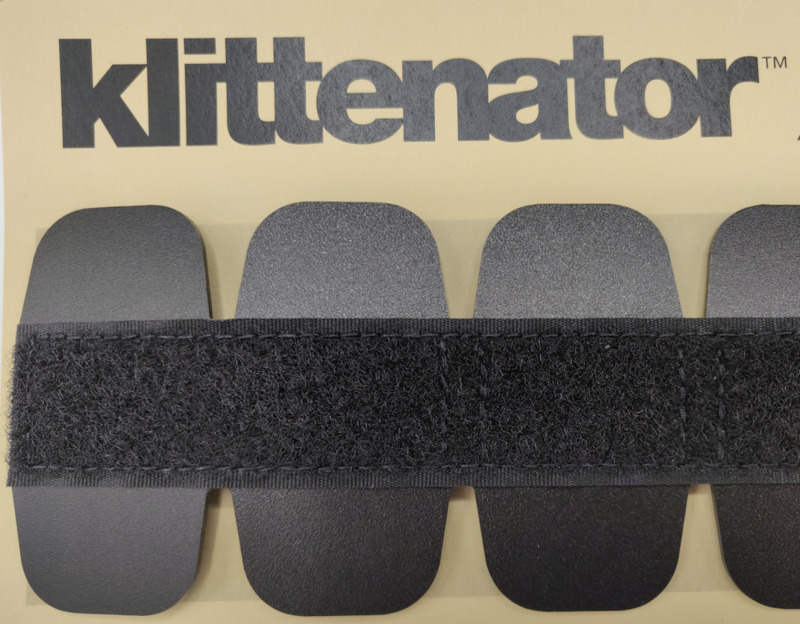 1 Klittenator should give you the lenght for two nametags.